Maui Tacos | A Vacation You Can Eat! MAUI TACOS is “A Vacation You Can Eat™”. 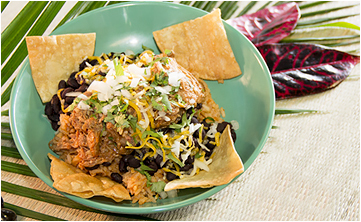 Fresh fish tacos, Rainbow Mango Salads, Hawaiian BBQ pork burritos, chicken enchiladas, pineapple salsa and coconut flan are just a taste of the itinerary. Jump in the surfs up so sign up and receive exclusive offers and testy offers. Kokua means to help, assist and support. 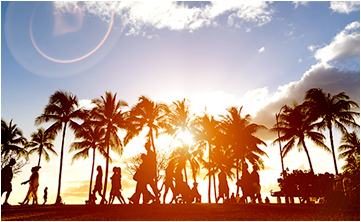 MAUI TACOS’ Kokua program offers ‘kokua’ to the local community and global village. Learn how to MAUI TACOS can extend kokua to your cause! 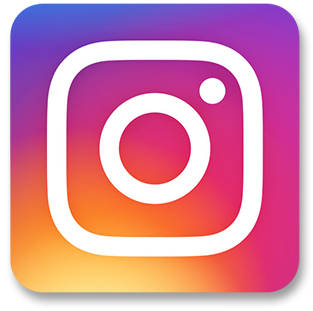 To enter just smile and snap your best photo of yourself, your squad or of your favorite dish and post it on Instagram and hashtag it #mauitacos tag us @mauitacos and share on Instagram. We’ll pick one winner on Instagram every Tuesday for a FREE TACO of their choice! The 20th Annual MAUI TACOS 5K! 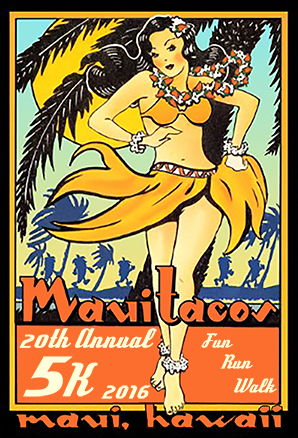 Join us Saturday, September 17th for the 20th Annual Maui Tacos 5K on beautiful Kaanapali beach! For information including registration, race map, travel packages and more, just surf over to The Maui Marathons website here.